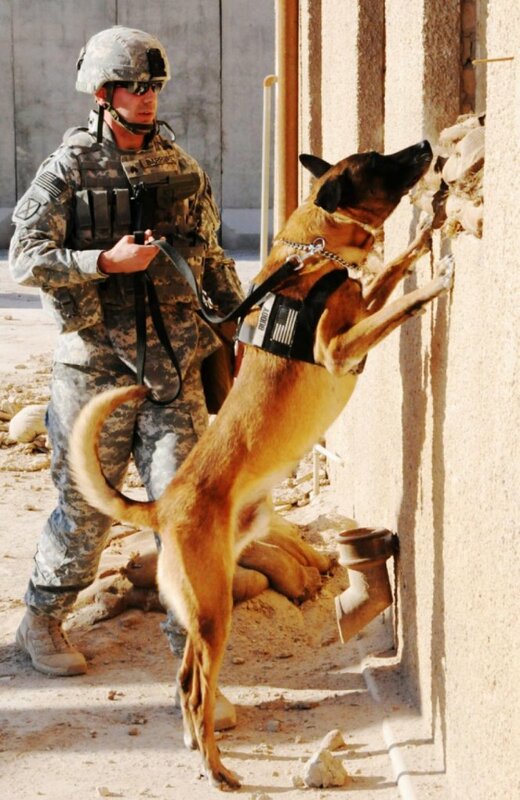 Home / Dog Blog / 20 Awesome Dogs who are doing Amazing Work for Humans! 20 Awesome Dogs who are doing Amazing Work for Humans! They are called our Best Friends and these dogs below will make you believe that no one but a Best Friend can do these things for you! Have a look, you will be touched! 1. 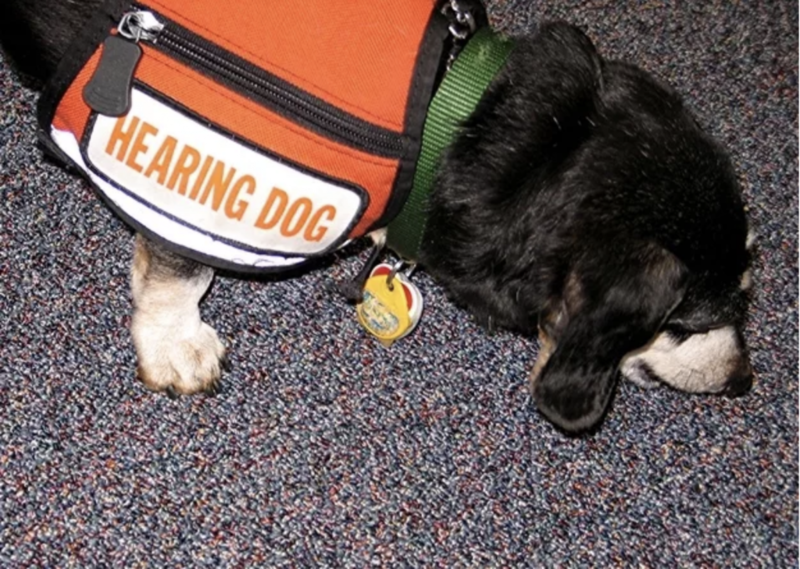 Meet Ladybug, a bedbug-sniffing beagle. 2. 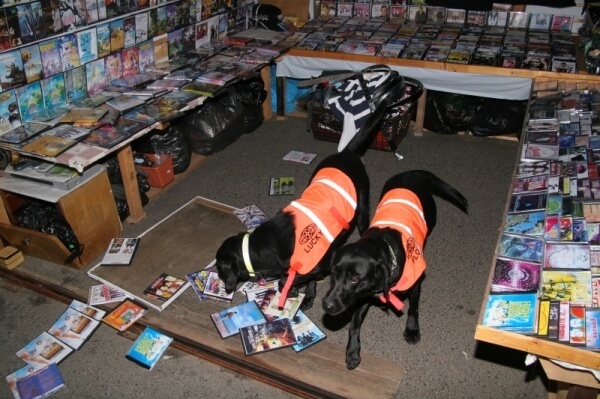 Meet Flo and Lucky who are trained to find counterfeit DVDs. The Motion Picture Association of America employed Flo and Lucky to sniff out discs made of polycarbonate, so the dogs could locate pirated discs in Malaysia. 3. 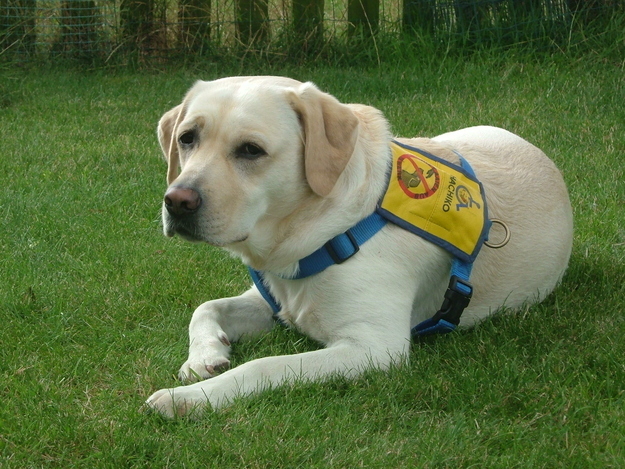 Indy is a medical alert dog. 4. Meet Sergeant Homer, a mine-sniffing dog. Here Sergeant Homer performs a mine-proofing sweep in Kandahar, Afghanistan. 5. 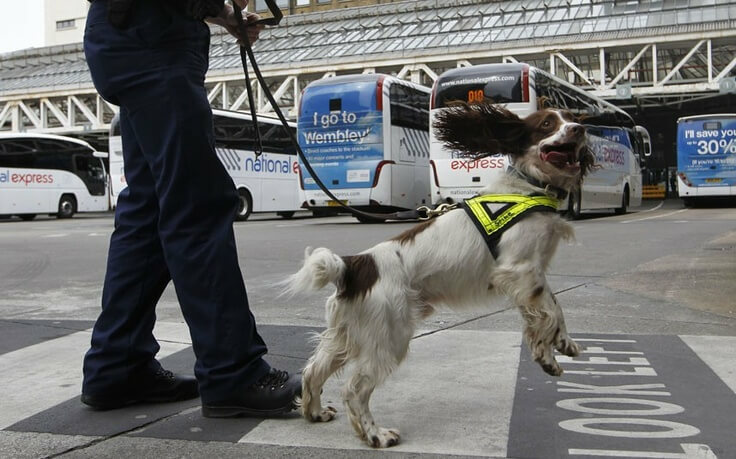 Meet Ziggy who is a drugs detection dog. Ziggy is a border collie. 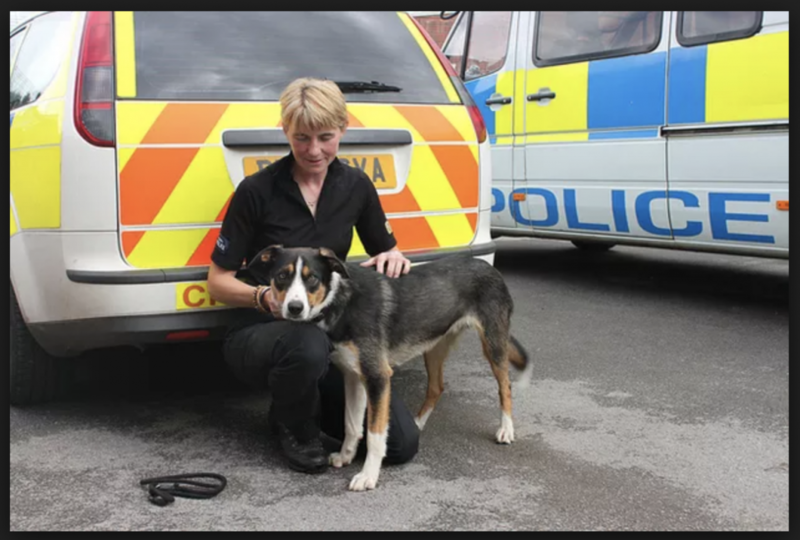 A very cute border collie who works for the Cheshire Police. 6. 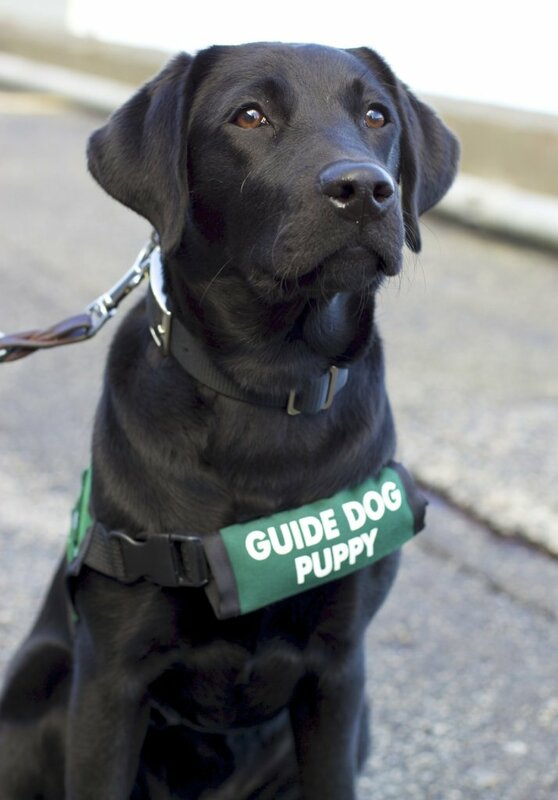 Vine is a six-month-old black labrador, who is training to be a guide dog. 7. This is Tana who works with the Kansas State Fire Marshall’s office. 8. 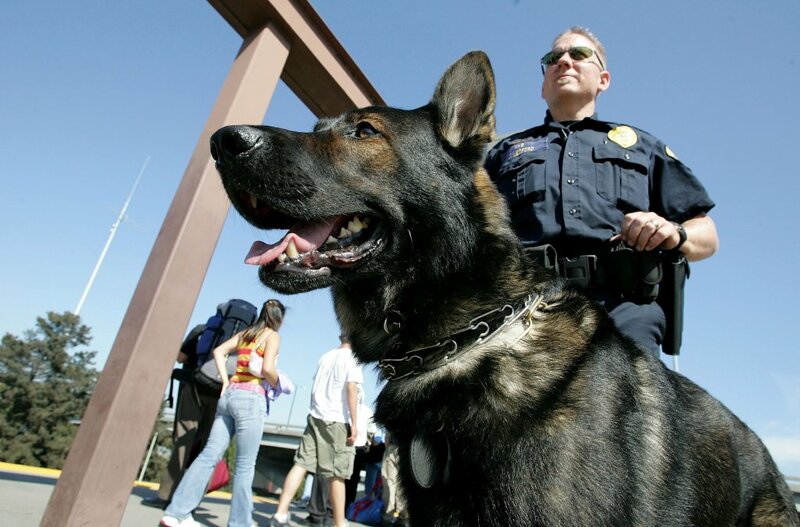 This is Andy, a bomb-sniffing dog, who patrols the BART in Oakland, California. 9. 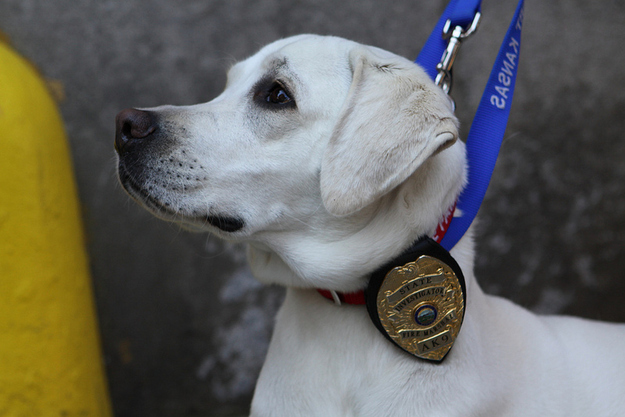 Meet Spike, who is a metropolitan specialist dog. Spike is on her way to sniff luggage before the London 2012 Olympic Games at Victoria Coach Station. 10. 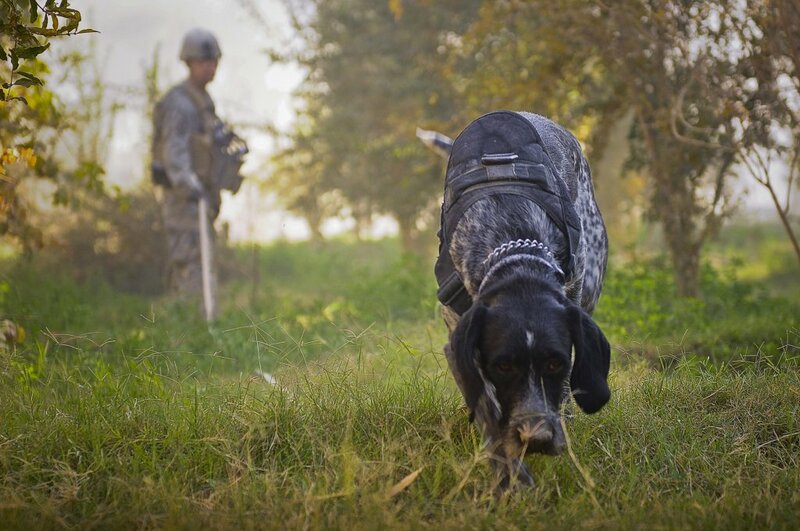 Army Staff Sergeant Buddy, an explosive detection and attack dog, stands up to sniff a suspicious scent in Fort Campbell, Kentucky. 11. 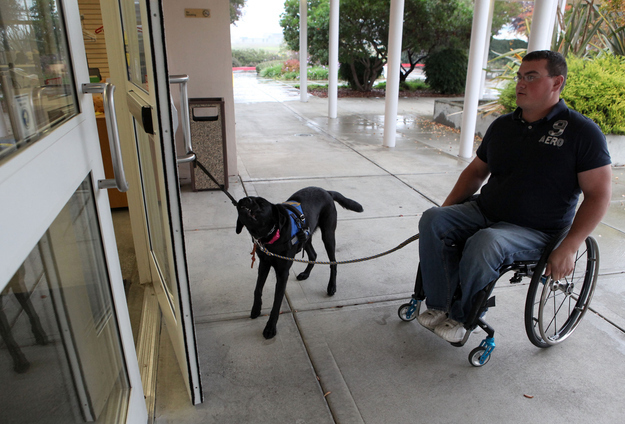 Yazmin, a service dog, turns on a light switch for veteran Andrew Pike, who was paralyzed during the Iraq war. 12. Meet Angus, a turtle-sniffing dog. 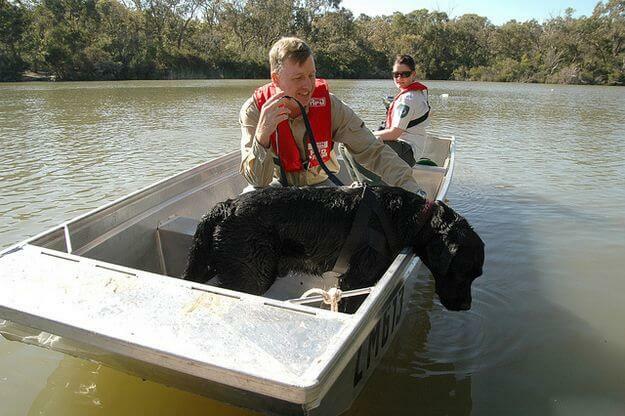 Angus sniffs out invasive red-eared slider turtles in Blackburn Lake in Melbourne, Australia. 13. Meet Sadie, who is a herding dog. 14. 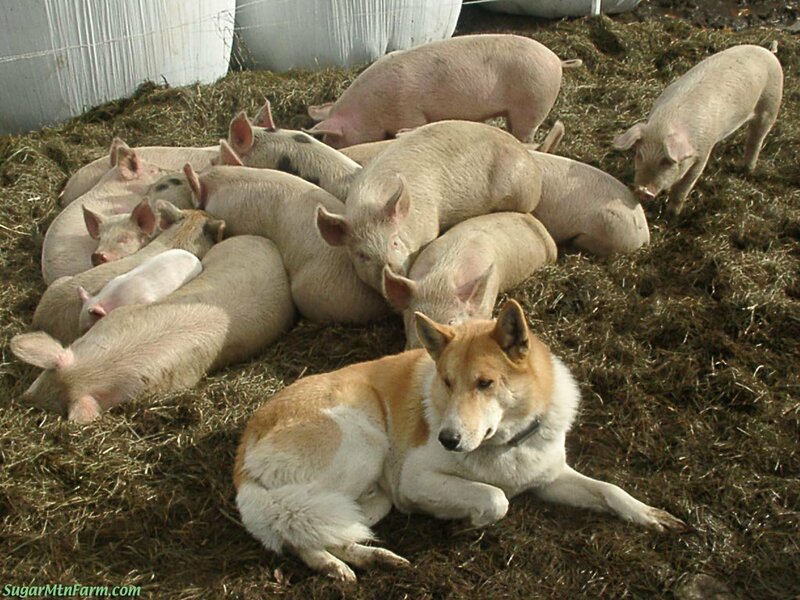 This is Saturn, who is protecting a herd of piglets. Saturn is a livestock guardian dog (LGD). 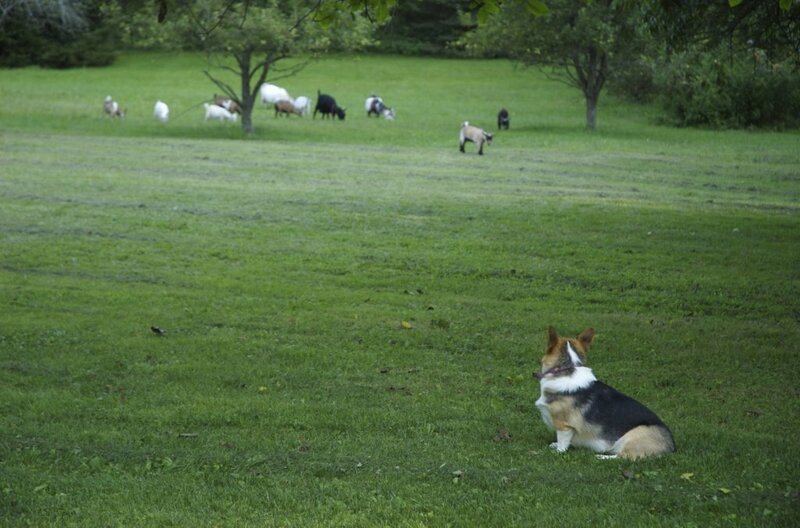 Unlike herding dogs, LGDs stay with the animals they protect, blending in as a full-time member of the group and watching for predators from within. 15. 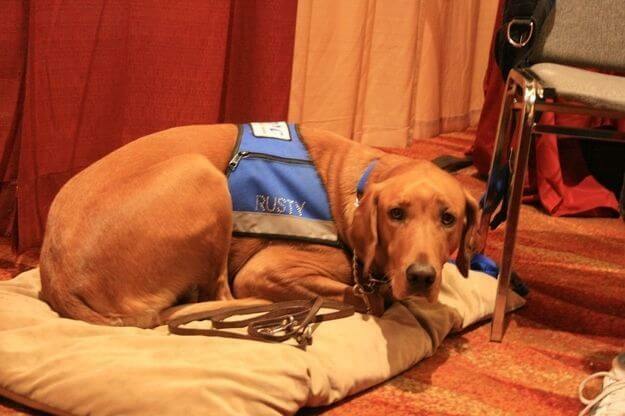 This is Rusty, who is an autism service dog. 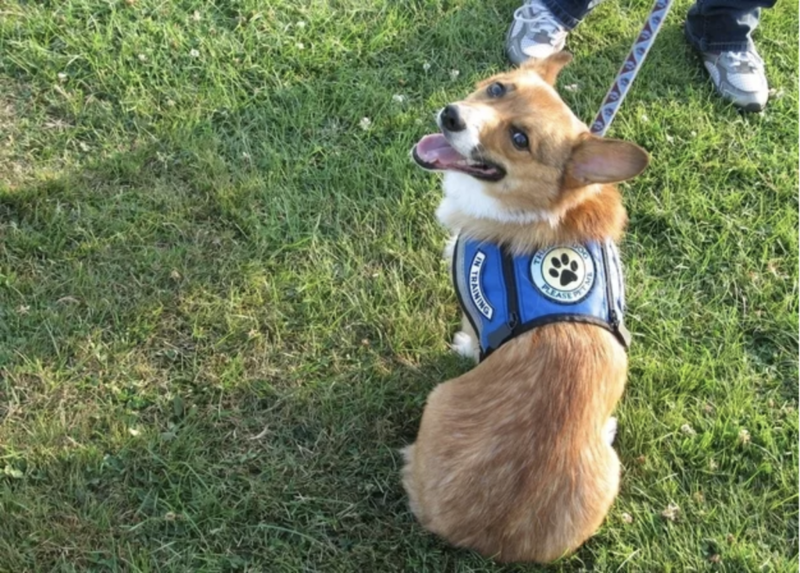 Autism service dogs are trained similarly to other service dogs and help their owners gain independence and confidence to perform everyday activities. Rusty works with a young boy with autism. 16. This is Rocky, who works with the Marine Corps. 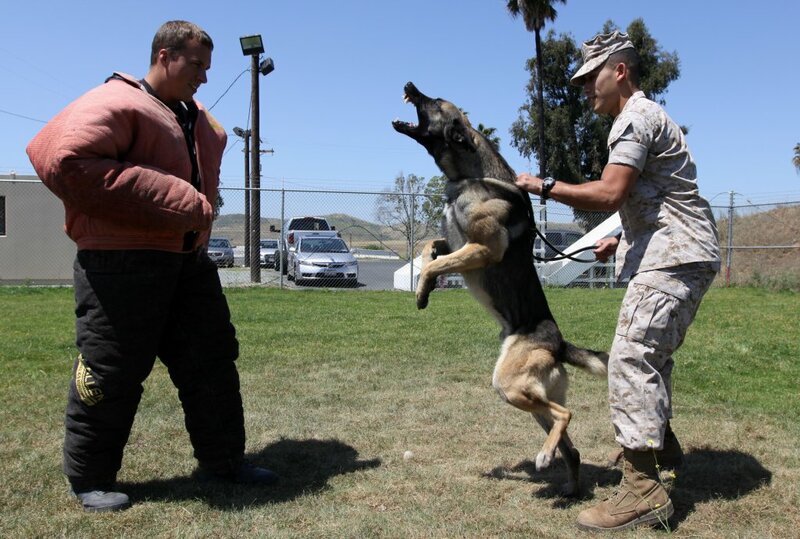 Rocky has many skills, including roadside bomb detection and vehicle extraction. 17. Maybe is a seizure response dog. Here she is in her working outfit. 18. Trixie is a hearing dog. 19. 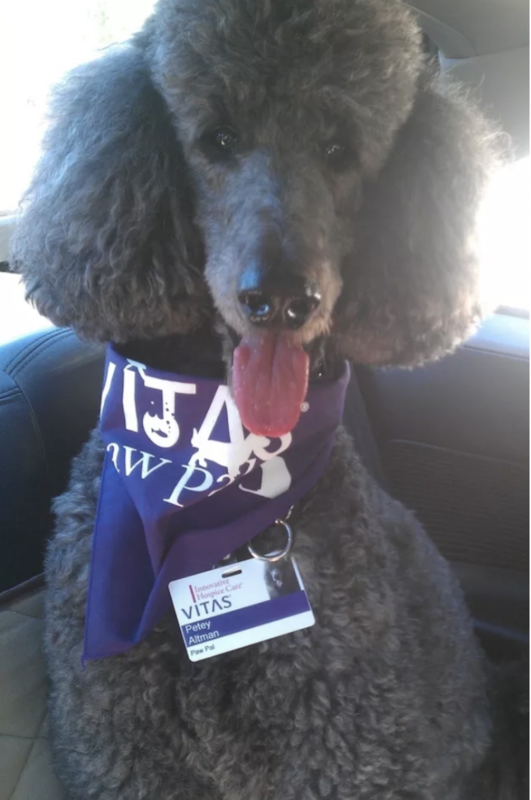 Petey is a hospice therapy dog. 20. Moulder is a therapy dog in training. There is no doubt that Moulder will pass his therapy dog exam with flying colors.